Kim Bailey has been training racehorses since 1979, so with 35 years in the training game it’s no wonder that he’s notched up a few winners. 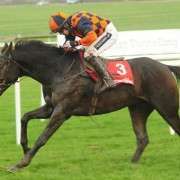 Back in the nineties his horses won all of the major races including the 1990 Grand National with Mr. Frisk, winning the race in a record time of eight minutes and 47.8 seconds. 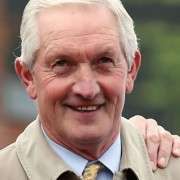 He was ridden by then amateur jockey Marcus Armytage, setting a new record time for completing the course and beating the one set by Red Rum in 1973 by 14 seconds. That amazing record still stands. 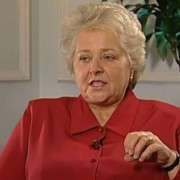 Amongst Kim’s other victories are the Whitbread Gold Cup on two occasions with Mr. Frisk and Docklands Express, the Cheltenham Champion Hurdle with Alderbrook and the Scottish Champion Hurdle with Positive. 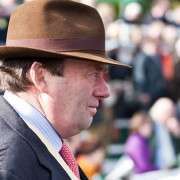 One of only two trainers currently operating to have won the Grand National, the Gold Cup and the Champion Hurdle, Kim relocated to Preston Capes in Northamptonshire, marrying his second wife Clare in the spring of 2001. 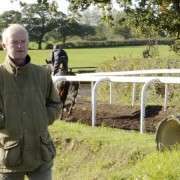 After a promising start disaster struck when a terrible storm washed away the all-weather gallop and he was forced to use his neighbours’ gallops. Today from his 1,000 acre base at Andoversford, near Cheltenham where Bailey moved in the autumn of 2006, he and his team have around 60 horses in training. Six-year-old Harry Topper, who is coming through as an outstanding young steeplechaser, is stabled there. The Rainbow Hunter, a Grand National runner is also one of Kim’s horses. 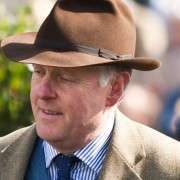 Of the others, 50 per cent are four and five-year olds who haven't yet seen a racecourse, but with Bailey’s training no doubt we will be seeing them in the winners enclosure soon. Kim Bailey’s witty daily blog on everything from race conditions to what he thinks of his rival trainers. He enjoys a number sports alongside his love of horseracing and manages to find time for a little shooting, tennis, skiing, cricket & fishing in his busy schedule. 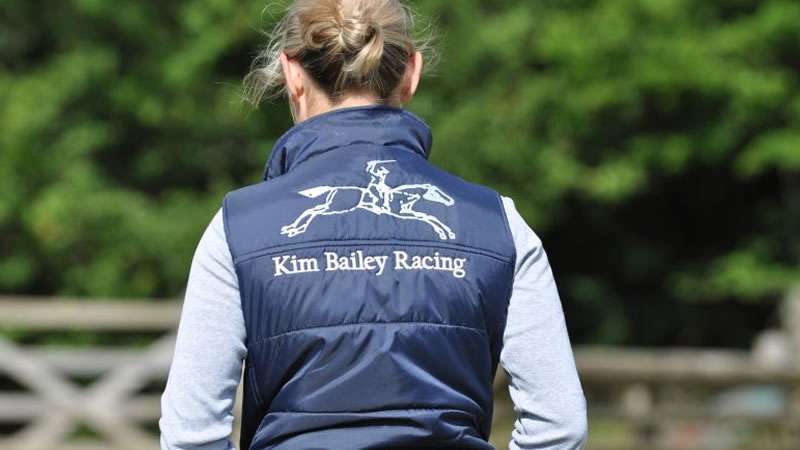 If you've ever considered owning a horse then you might be interested to learn more about Kim Bailey Racing Partnerships. You could join in the excitement of owning a National Hunt horse trained by one of the best in the business.